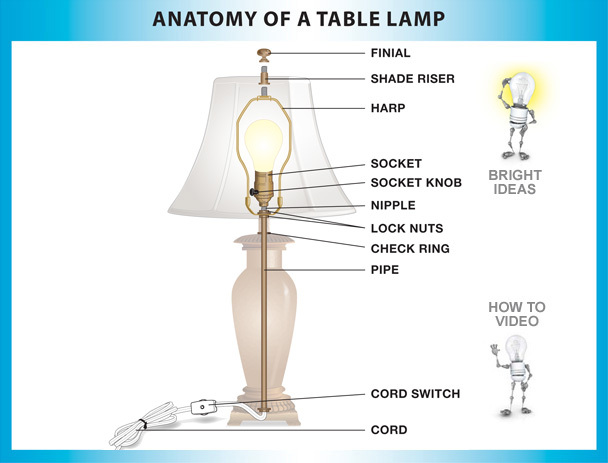 Jandorf has the lamp parts you need for your DIY lamp repair or to make a lamp. 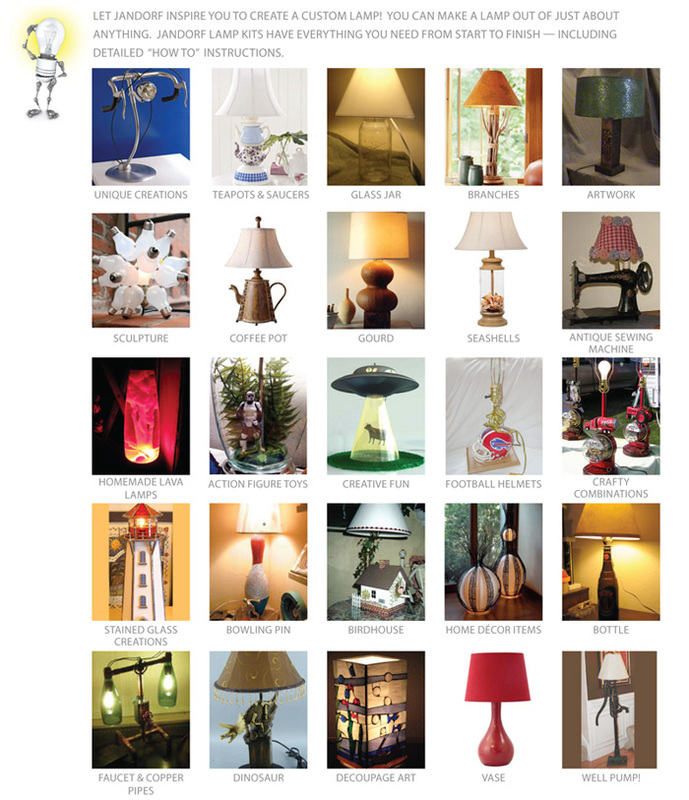 On each of the product pages there are easy to follow step-by-step instructions and helpful videos to help you with your home improvement lamp project. Jandorf, LLC - All rights reserved.